working with a range of partners to improve services to local people. Be safe and feel safe – protected by the most responsive police service in England. 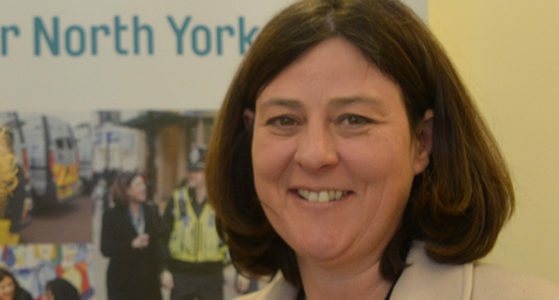 Her main aim is to ensure that North Yorkshire stays one of the safest areas in England. You can find out more by reading Julia’s Police and Crime Plan. 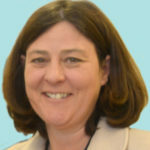 Julia Mulligan was elected the first Police and Crime Commissioner for North Yorkshire on 15 November 2012 and was re-elected on 5 May 2016. Her term in office finishes in May 2020. The role of the PCCs is to be the voice of the people and hold the police to account. They are responsible for the totality of policing. PCCs aim to cut crime and deliver an effective and efficient police service within their force area. PCCs have been elected by the public to hold Chief Constables and the force to account, effectively making the police answerable to the communities they serve. PCCs ensure community needs are met as effectively as possible, and are improving local relationships through building confidence and restoring trust. They work in partnership across a range of agencies at local and national level to ensure there is a unified approach to preventing and reducing crime. bring together community safety and criminal justice partners, to make sure local priorities are joined up. More detailed information on PCC powers and responsibilities is also available here on the Home Office website.